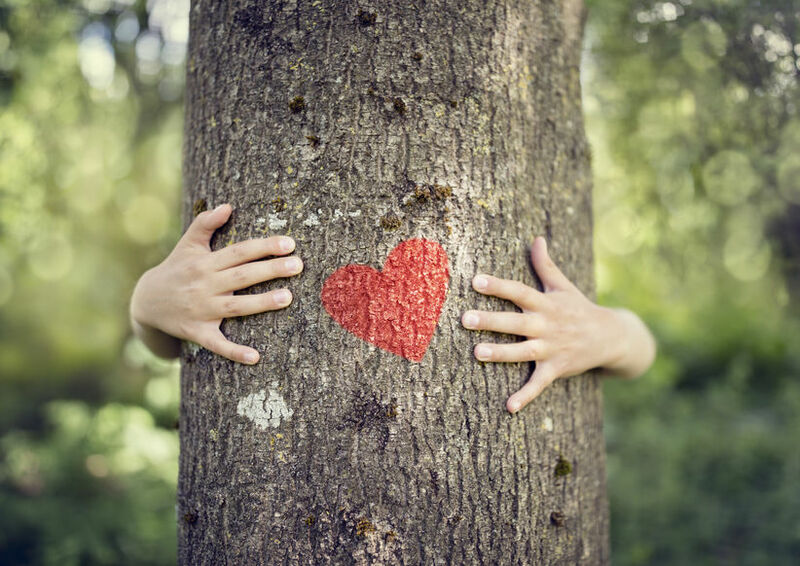 Why is sustainable timber important? Making sure timber comes from sustainable sources isn’t only important for today, it is essential to the long term well-being of the earth. At Ochil Timber we proudly recommend FloorTrus. 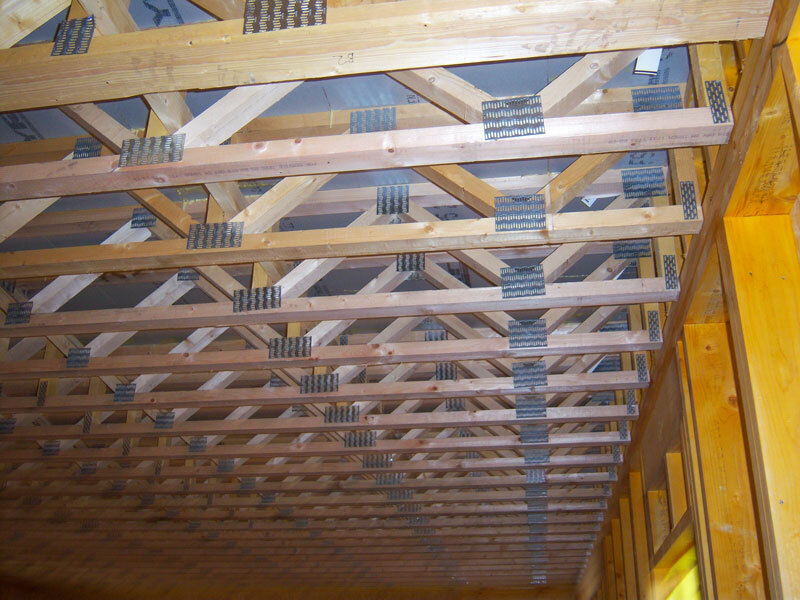 The FloorTrus timber web joist system that is breaking new ground.